It has been a while since I have posted anything. Mainly it is because school has picked up greatly and I’ve started a new job. A few friends and I have started another blog called Doin’ Work. The name comes from the sayings of Rob and Big. The blog is just for fun and should be taken lightly. On the music side of things, Gold Front Records has been playing some shows here in Ottawa. 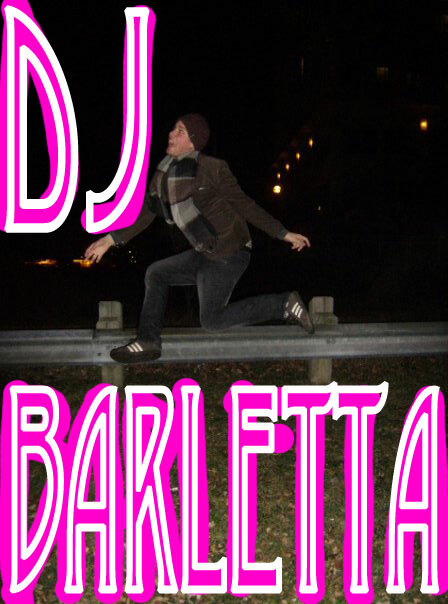 Our great friend DJ Barletta has been poppin’ up in blogs with some of his mixes like he owns the internet (which he does). His Daft Punk RMX was featured in MissingToof a few weeks back along side sebastiAn and Justice remixes. Here is the RMX again along with his new Ocelot mix! 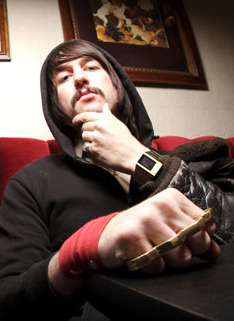 JFK, former DFA1979 basest and member of the revolutionary MSTRKRFT has started doing some solo production. Some of my favorite so far are the Space Cowboy mix and the Bloc Party FLUX mix. Check them out below! Wow! nice info you have here. I hope this will help a lot of people. I will tell my friends to read this. Thanks! Now this is highly recommended post for me. I will surely email this to my friend.